Stunning Mt Hood & river views from both the living room and bedroom. Excellent location. Walk to tram & restaurants. 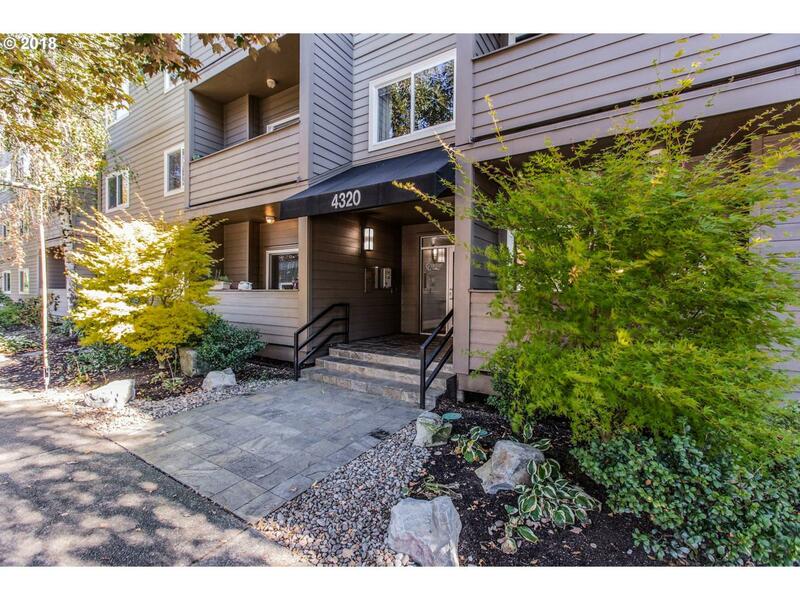 Minutes to Downtown, OHSU, Shops, Zupans,freeways & more. FRESH Paint. Appliances stay. Double closet with closet organizer. Separate laundry closet with W&D. Includes one parking space in secure parking garage, along with small storage area. Well maintained, secure building with elevator.